Hello, “Pixel 3” Mention at AOSP! 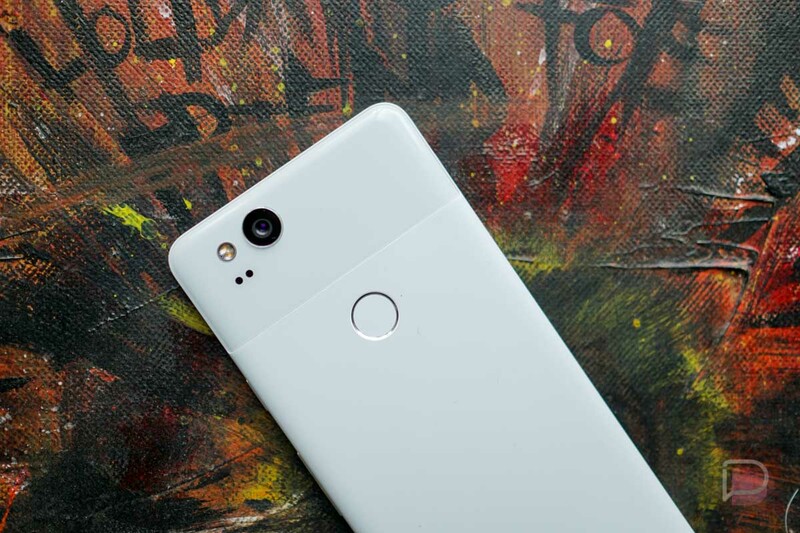 Pixel 3 mention, we’ve got a Pixel 3 mention! We don’t have specs or any other details, but Googlers have officially mentioned the “Pixel 3” in an AOSP commit. The reference actually popped up in early March, it’s just that no one noticed until now. What does the commit tell us? Do we care? It’s a Pixel 3 mention! In all seriousness, the commit talks about a new Auto Selection Network UI in relation to HAL V_1_2, which is apparently only available to the Pixel 3. No, I have no idea what that’s talking about, but we do know that HAL relates on some level to Project Treble, where Google has separated layers of Android to make it easier to update. I know that still doesn’t tell you much, but it is at least interesting to see it referred to as “HAL V_1_2 only supports Pixel 3.” If anything this could be a sign of improvements coming to Treble?